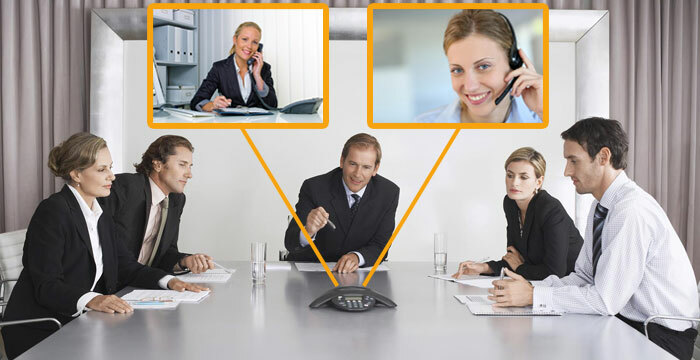 Home/Blog, Uncategorized/Why Use Operator-Assistance During Conference Call? What is an Operator-Assisted Conference Call? Operator-Assisted Conference Calls are managed by well-trained operators who organize and manage conference calls every day of the week. They are highly qualified and able to manage complex calls without any issues. If you ever have a critical call, conference calling companies like Affordable Conference Call, have operators that are able to assist you in every step of the way. With an operator on your side, you will never feel stress again and gain that all important confidence that everything will run in a professional manner. Before a call, your operator will meet with the chairperson(s) and go over any vital information that needs to be discussed beforehand. Customers may choose between Dial In Only calls or Dial In/Dial Out calls, wherein the participants dial in to the conference themselves or Affordable Conference Call can dial out to specified participants at the designated start time. The operator will then give a customized introduction and layout the details of the call. Lastly, the operators will monitor the sound quality and make sure everything is operating the way it should be. When the call ends, you can request a participant list and a call recording to share with anyone you want. Operators are able to collect information from each participant on the call. This helps clients track who was on the call and also acts as a reference for future calls. During a Q & A session the operator running the call has the ability to unmute and introduce participants who might have questions. On certain calls privacy and security could be a factor. Operators can allow only specific callers based on if they were invited to the call or not. The operator can read a custom introduction, which conveys who the chairperson(s) is and a short description of what the call will be about. For a call that might have over 300 participants, an operator is an invaluable asset that can lead successful call. 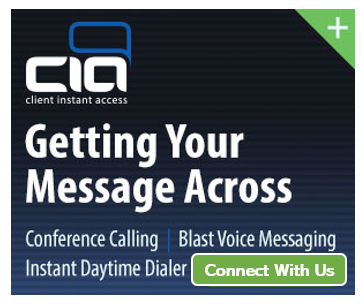 Give AffordableConferenceCall.com a call today to learn more about our conference calling services.